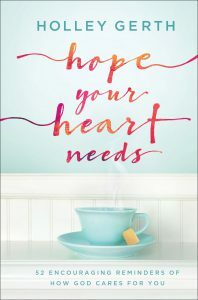 Holley, I was blessed to receive a copy of your new book through Netgalley. Reading it now and enjoying your gentle, poetic style. Will post a review soon! It’s hard to find words that are sufficient for all God wants to be for our hearts and all that He already is in the universe, but wow . . . you’ve taken an incredible stab at it here, Holley. A sentence from Wendell Berry’s poem about birds pops into my head: “A world of words could not describe this wordless world.” Yes! 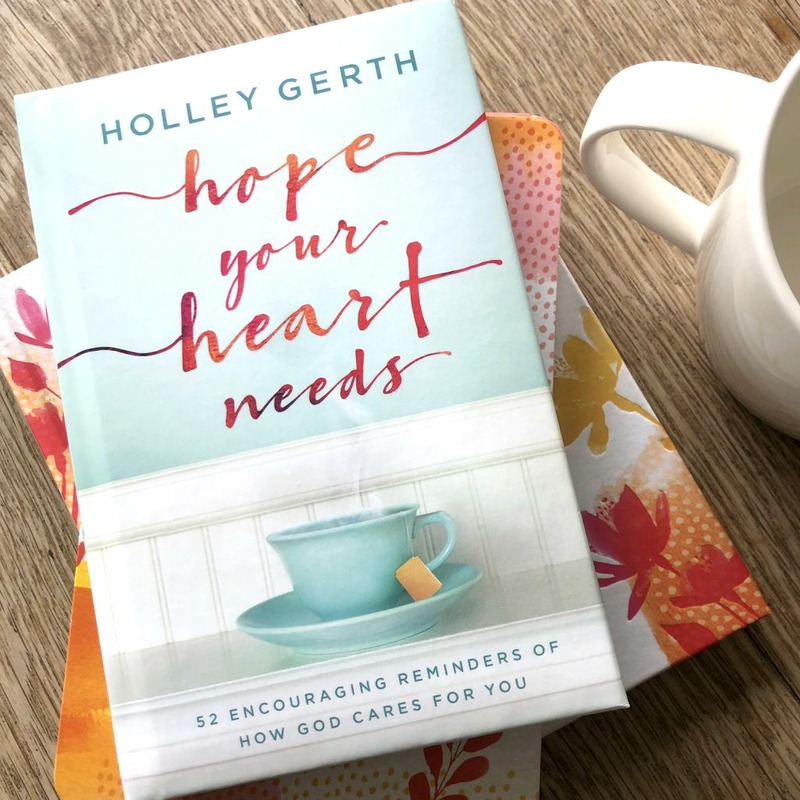 Holley, I’m so excited about this devotional! Love your encouraging heart. I am currently reading this and it is beautiful. Every day in so many ways, He pursues us and draws us closer to Him. So deeply grateful He does! Thank You! I needed to read these words today! Knowing God does change us in beautiful ways. Thanks for writing this book. We need this message. Your book is beautiful! Praying God’s blessing on the marketing so it reaches many and brings encouragement to countless hearts. I know exactly what you mean Holley! Thank you for understanding! God bless! Feeling good from the tip of my toes to the top of my heading knowing God loves me. Thank you! “Jesus loves me, this I know.” Didn’t you write recently about the profound truth wrapped up in that simple statement? If we started keeping a list of the ways he expresses that love to us, we’d surely be writing for a very long time! You gave us a good start with the paragraph that reminds us he expends his 100%-capable strength on our behalf, cares for us, fights on our behalf, always extends grace to us, etc. Such affirmations DO fill our hearts with hope, courage, and perseverance, changing us in beautiful, powerful ways–just as you’ve said. 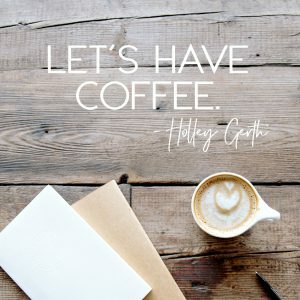 Thank you, Holley! Yes and AMEN! God is all that & more. Our hearts & souls long for something more than what this world offers You have so eloquently described what most of us are longing for. A lasting true love that never fails. Someone who, like a daddy, is ready to wrap us up in His loving arms. As I age I yearn for a time & place of no trials, & tribulations. Full of His peace & contentment. None of the stuff this world offers will satisfy me.